Crowd sourcing, infrastructure-as-a-service, and even marketing intelligence solutions can help small and mid-sized businesses to grow and become more profitable. It is a cliché, perhaps, to say that business is always changing, but nonetheless the way business is conducted does change — just ask anyone in ecommerce. It makes sense for business owners and leaders to periodically examine the solutions and tools their companies are using, to refine workflows and processes to improve profitability. In this article, you’ll find ten tools that have the potential to add dollars and cents to a business’s bottom line. Some of these solutions are relatively new. Others have been around for a while. But all are worth a look. Twilio is an infrastructure-as-a-service, cloud communications provider that can improve a business in at least two ways. First, the service helps businesses automate telephone workflows; build a call center — even one wherein every operator works from home; manage conference calls; or create a PBX system that handles voice mail and automatically forwards calls to key personnel no matter where they might be. Second, Twilio offers a short messaging (text) system that businesses can use for text marketing. Some text-marketing firms charge $1,350 or more per month, while a system built on Twilio might cost $50 or less per month once the initial development is complete. 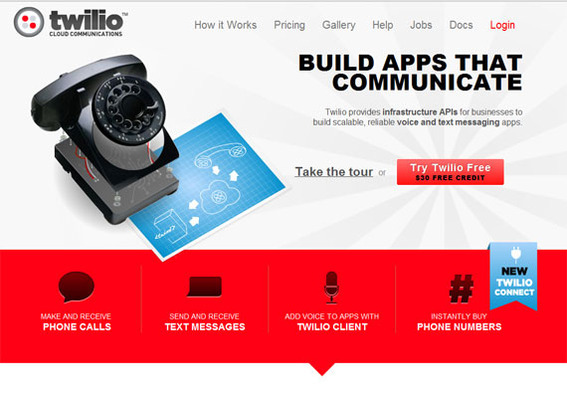 Both voice and SMS solutions use the Twilio API, so there will be some up-front development. But a business making 1,000 outbound calls and receiving 1,000 inbound calls each month could expect to pay about $31. Twilio provides an inexpensive and custom business phone solution and offers text marketing at a fraction of the cost of other solutions. In both cases, the service can add to profit. Twilo’s voice and SMS communications infrastructure can boost the bottom line. Get Satisfaction is a customer feedback service that allows businesses to reduce product and customer support cost, optimize marketing efforts, or even select which products to add to the inventory. The service allows companies to place a “Feedback” link on their sites and thereby provide a mechanism for customers to submit ideas, ask questions, express concerns, review comments and concerns from others. There is even a way to offer timely praise. In use, the service may develop brand or store advocates that often answer questions on the merchant’s or business’s behalf. 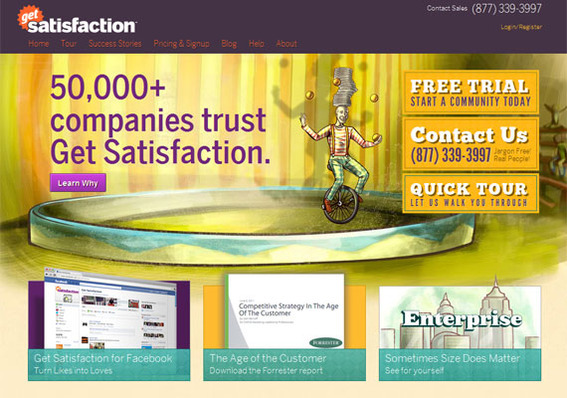 Get Satisfaction helps businesses create a real customer community that can lead it to more profit. Get Satisfaction can help merchants build feedback communities that help identify problems, vet marketing campaigns, and help choose products. 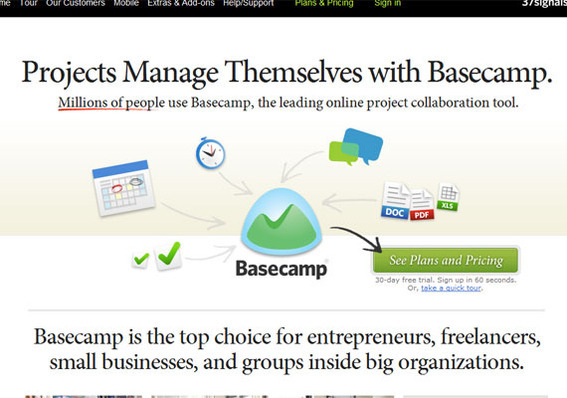 Basecamp is the granddaddy of web-based project management solutions. The service allows businesses of any size to manage everything from site redesigns and marketing projects to implementing a new inventory management system. 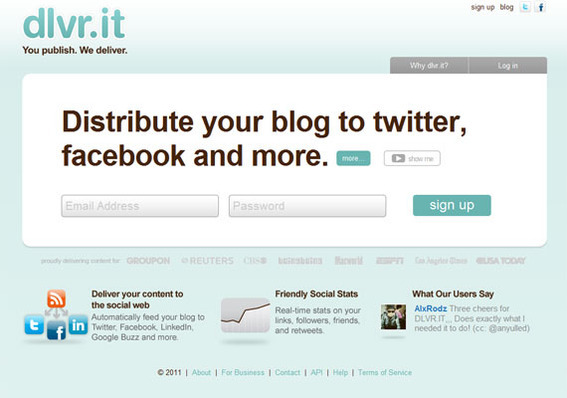 Users can also interact with the service via email or RSS feed. The solution’s real benefit comes from improving the way a business collaborates and tracks projects and, thereby, aiding that business. Put simply, Basecamp helps companies get more done, which tends to boost the bottom line. Basecamp is a project management solution that when used well helps companies get more done and get it done properly. 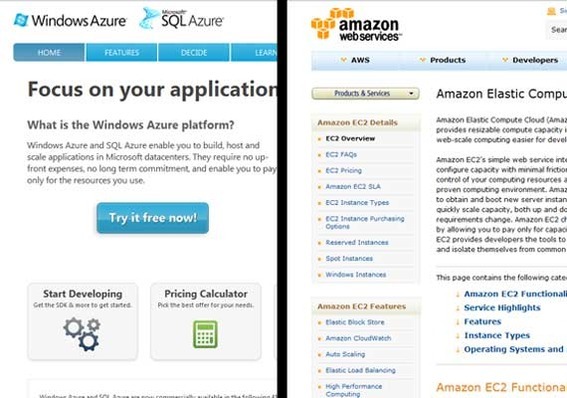 For a “cloud” hosting solution that allows a business to focus, as Microsoft says, “on the application not the infrastructure,” there are at least two very solid choices: Windows Azure and Amazon’s Elastic Compute Cloud (EC2). Both of these solutions offer scalable platforms that will increase capacity to meet demand, even during busy seasons like the holidays. Azure and EC2 can improve a website’s uptime, ensuring that customers get what they want when they want it, while offering pay-for-use billing. Saving a company money and improving customer satisfaction will help with profitability. Cloud computing platforms like Windows Azure and Amazon’s E2C provide affordable and flexible hosting. Crowd sourcing — the idea of allowing a crowd of professionals to work on a project — has many advantages, including reducing cost and getting a diversity of solutions. 99designs is a leading crowd sourcing marketplace for creative design projects, such as website graphic design, logo design, business card layout, and even marketing promotional material design. Businesses create design briefs, set the price, and let designers compete. Satisfaction is guaranteed, or the business pays nothing. The 99designs marketplace will help a business get excellent creative designs at a fraction of the cost. 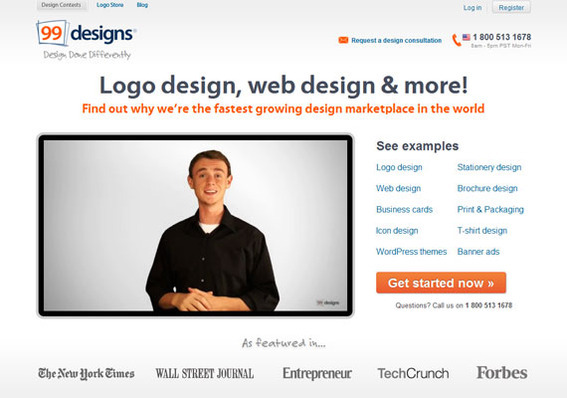 The 99designs marketplace connects professional designers with savvy businesses. ClearSaleing is an advertising analytics platform aimed at determining which parts of a marketing campaign are really the most effective. In online marketing, there is a trend that is sometimes called the last click effect. Since it is relatively easy to measure where a shopper or user clicked just before landing on a website and converting, marketers have a tendency to give whatever marketing tactic that facilitated that last click all of the credit for the conversion. But the truth is that marketing and advertising has a cumulative effect. A shopper sees a banner ad, reads a blog post, and then when presented with a search results page, clicks on a company’s PPC link, in part, because of those earlier exposures. ClearSaleing tracks this sort of behavior, properly attributing part of the conversion to the banner ad, blog, and PPC ad. ClearSaleing will optimize marketing and advertising campaigns, helping to maximize profit. ClearSaleing helps businesses optimize advertising and marketing. Amazon.com is famous for testing and retesting its site to get the most conversions. The eBay marketplace website is regularly updated and tested to ensure that shoppers can find products and buy them. UserTesting.com is a crowd-sourcing solution that provides actionable user interaction data that will help a business make better choices about landing page design, shopping cart layout, or even how products are presented on site. Creating a site that leads to more conversions and sales will boost the bottom line, and UserTesting.com can be a part of achieving that end. 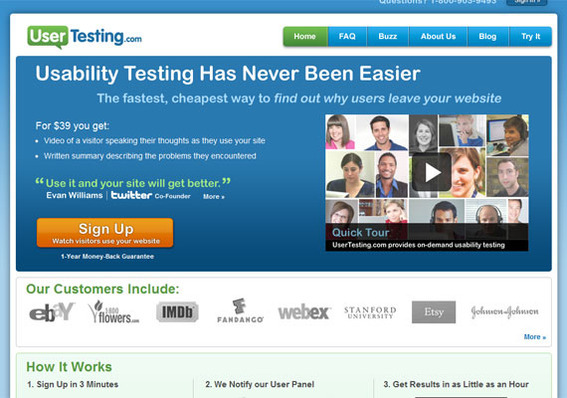 UserTesting.com helps determine how customers interact with a website and, thereby, helps to improve sales. Social media marketing has become an essential component of every business’s promotional activities. Moreover, consider that self-proclaimed social media scientist, Dan Zarrella has demonstrated that popular contributors on services like Twitter are often those that link to other content. Dlvr.it is a service that will automate posts to Facebook, Twitter, and LinkedIn, grabbing relevant posts and links from RSS feeds. While Dlvr.it should not constitute all of a business’ social media efforts, it can provide a baseline that will increase account popularity. Dlvr.it makes social media marketing easier, provides an automated way to post, and, thereby, bolsters marketing efforts that lead to more profitability. Dlvr.it helps to automate a portion of social media marketing. Video has been shown to increase conversion rates significantly. And professionally produced video that outlines how and why a product will benefit the customers is the best possible solution. 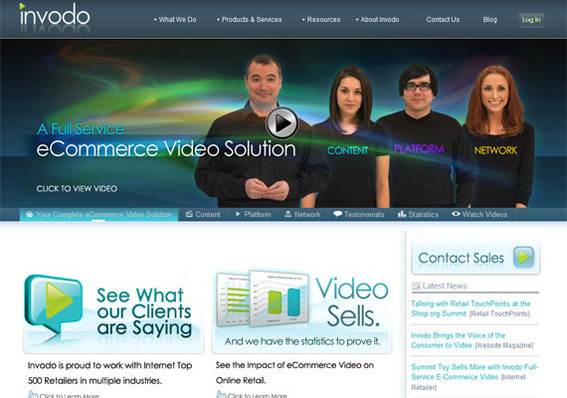 Invodo is a full service video production firm that helps businesses to better engage customers. Bottom line, Invodo videos will help sell more. Invodo is a full service video solution. Something like 40 percent of site visitors will use search to find the product or service they wish to buy. SLI Systems offers a learning search and navigation solution that helps to ensure that customers find just the items they seek, improves “findability” by creating dynamic landing pages for oft queried terms, and may help improve sales. Customers are likely to buy more when they can find more, and that is how SLI Systems contributes to profit and growth. 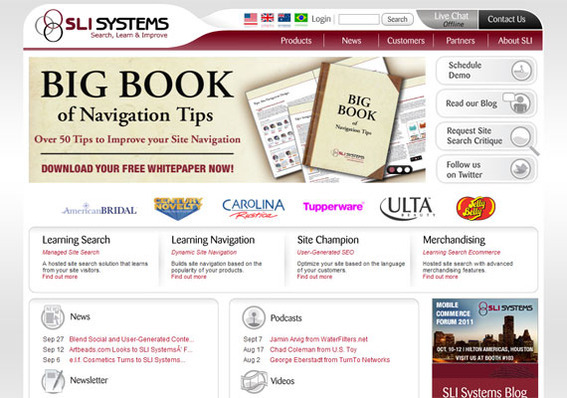 SLI Systems learning search and navigation helps personalize user experience and improve conversions.